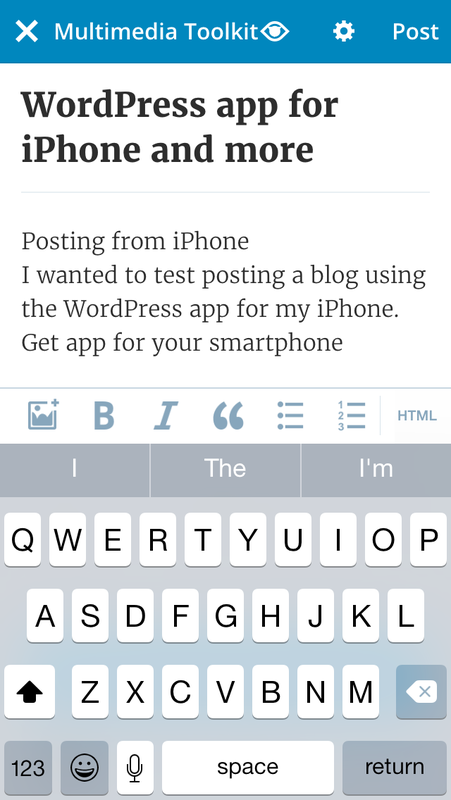 I wanted to test posting a blog using the WordPress app for my iPhone. 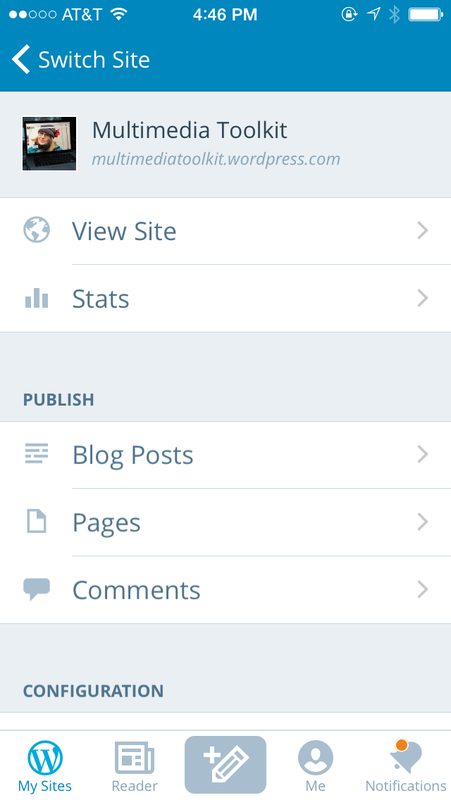 Check out the WorldPress app and blog! Posted in Photography, Technology, TravelTagged iPhone, WordPress, WordPress AppBookmark the permalink.